As per wealthfront’s announcement, the SEC investment advisor, Wealthfront is supporting Coinbase wallets and account through which its users will get access to use financial planning tool to monitor the cryptocurrency transactions. This technique was created for those clients who want to extend their operations through the digital wallet system. Further, such new features are available for the existing users as well as to those who are presently taking the benefit of financial service without any charges. 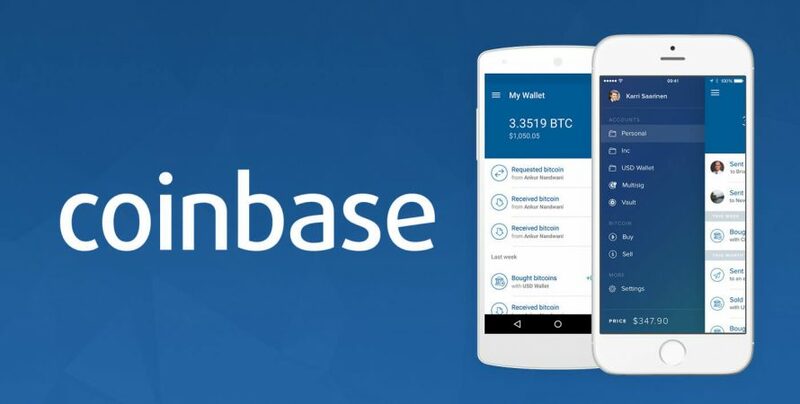 However, only those users will able to access the full information, who have provided their Coinbase account details appropriately. On Thursday, wealthfront informed to the users that they could take the support of Coinbase account concept which enables to help them perform an effective transaction. Earlier this week, wealthfront said in a report that their process concerning checking and savings accounts offers has already started, and the same will be implemented at the beginning of 2019. 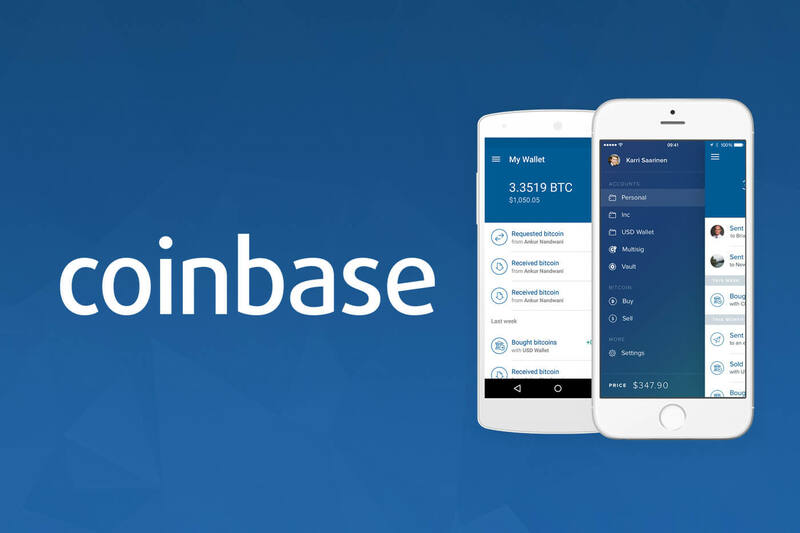 Coinbase is in the news off-late and currently looks like have itself into a lot of areas. The crypto major, Coinbase is not linking with Wealthfront, but currently are also offering their pacing platform across six more European nations, increasing the scope of their platform to 33 countries worldwide. Hence, the combined effect of Coinbase account along with the latest proposal of account checking and savings features has made wealthfront to become a fully automated firm which can receive direct payments and meanwhile they will be able to pay bills and can also make investments.